The Rolling Stones announced the postponement of the next leg of their trans-continental NO FILTER tour. On behalf of Republic Live and Burl’s Creek, we wish Mick a swift recovery and our main focus is of course, his health. 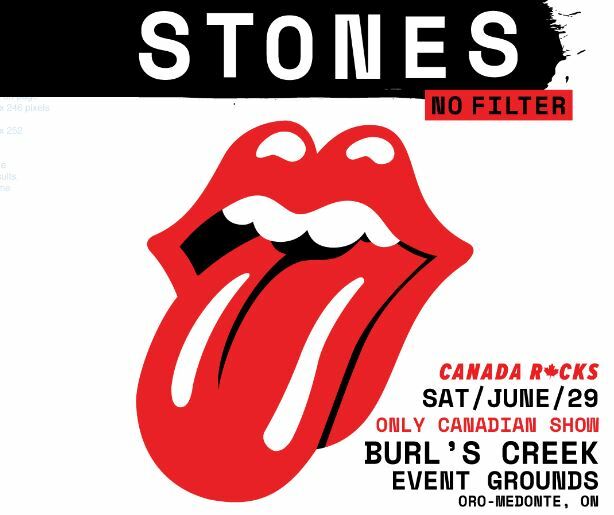 We are deeply committed to our community, fans, attendees and partners and look forward to welcoming Mick and The Rolling Stones to Burl’s Creek as soon as he has recovered. We will share an update on the Canadian tour stop as soon as we receive additional information. Fans who have tickets/order confirmations to attend shows are advised to hold onto their existing tickets/confirmations as they will be valid for the rescheduled dates. 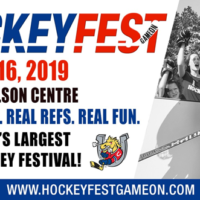 HOCKEYFEST! Sponsored by Rock 95! 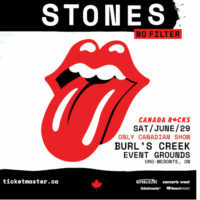 Rolling Stones Coming to Oro-Medonte!